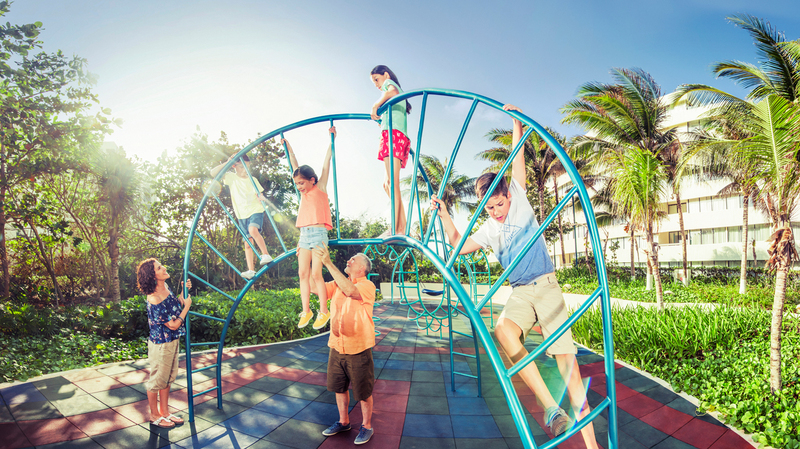 Kids Clubs are for kids – and just for kids – so lots of vacationers never look into exactly how much good there is in the Kids Clubs at the Park Royal. Park Royal is known for sheer luxury, family vacations, and fun that just won’t stop. But did you know that there’s a good reason that families keep coming back year after year? 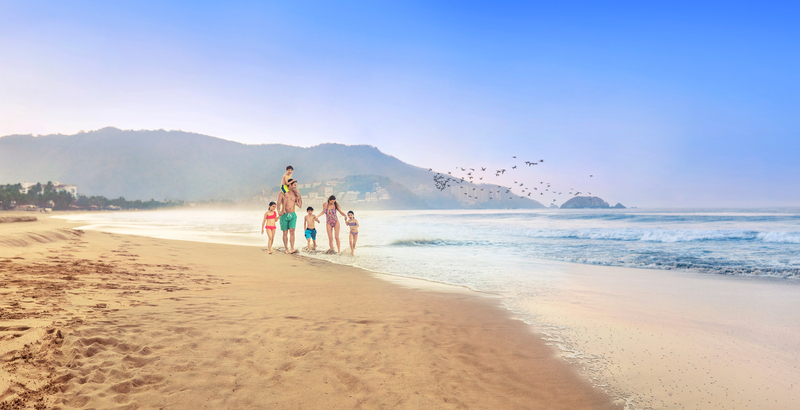 Many of them will tell you that the Park Royal is in nearly all the best beach destinations along Mexico’s Pacific and Caribbean coast lines. They’ll mention, too, that the Park Royal is famous for an all-inclusive plan that let’s people take in a ton of natural beauty, lots of sun, and plenty of fun and games, without ever looking for a different place to eat, or worrying about currency exchanges and reading menus in Spanish. In fact, that’s just the beginning of reasons that Park Royal is so appropriate for families – and those traveling with older and, yes, younger, family members. 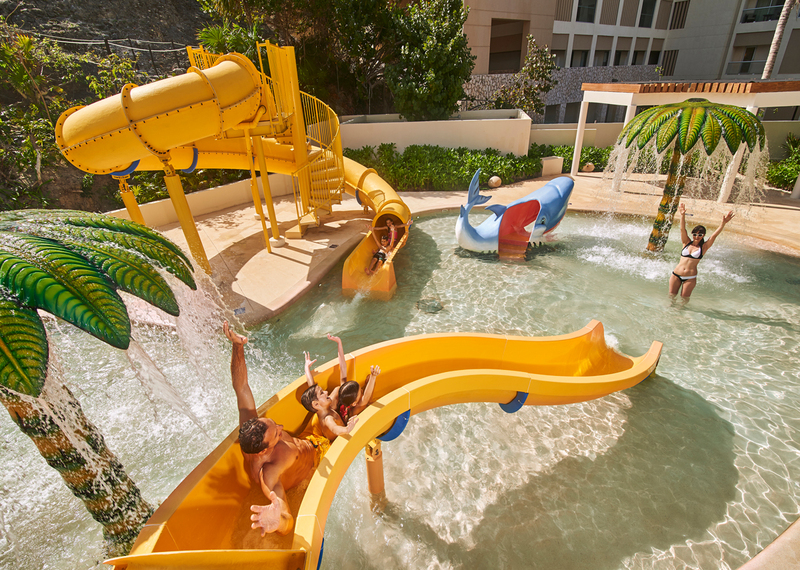 Kids under 6 stay for free at any Park Royal Hotel or Resort, and the fun just keeps growing from there. For kids from ages five through 12, the Park Royal has special importance, because tykes can get bored on the beach or in the pool or anytime that parents would rather relax and enjoy some time off. 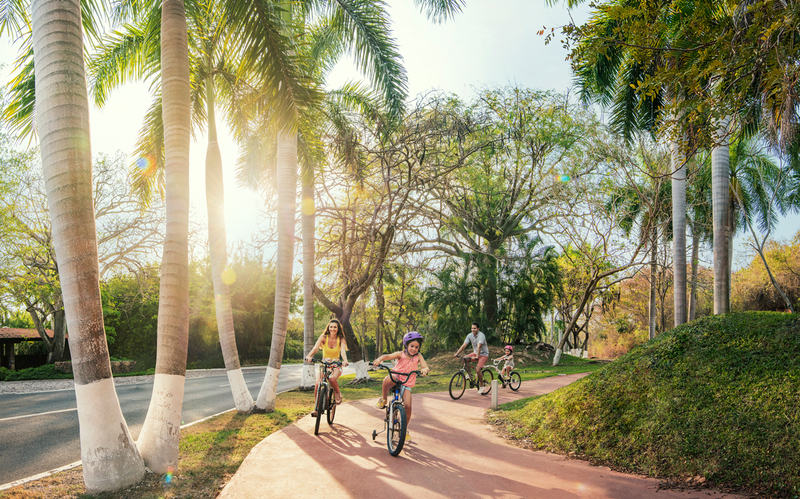 Here’s what you probably never realized about staying – with kids – at one of the Park Royal Hotels, in Cancun, Cozumel, Acapulco, Ixtapa, or Puerta Vallarta. • Parents get a break! Just like that All-Inclusive plan, the Park Royal Kids Club is designed so that parents get a break, and kids get maxed out fun. 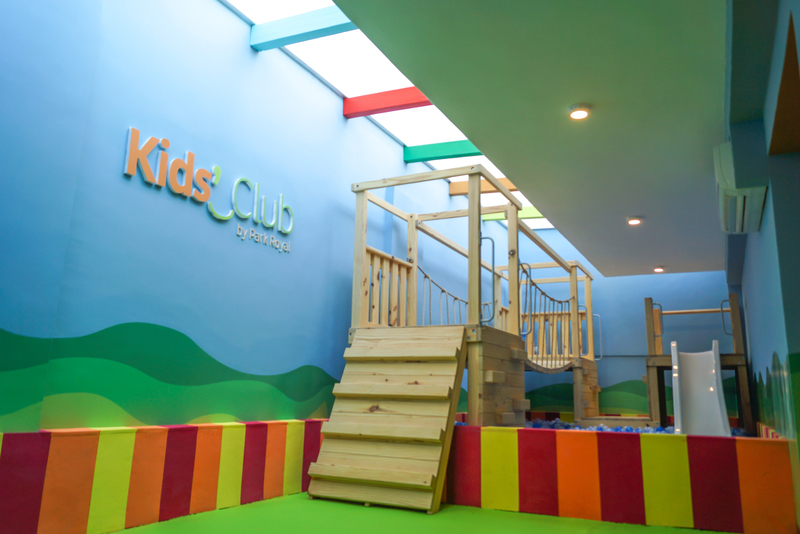 • Kids Clubs are close by! 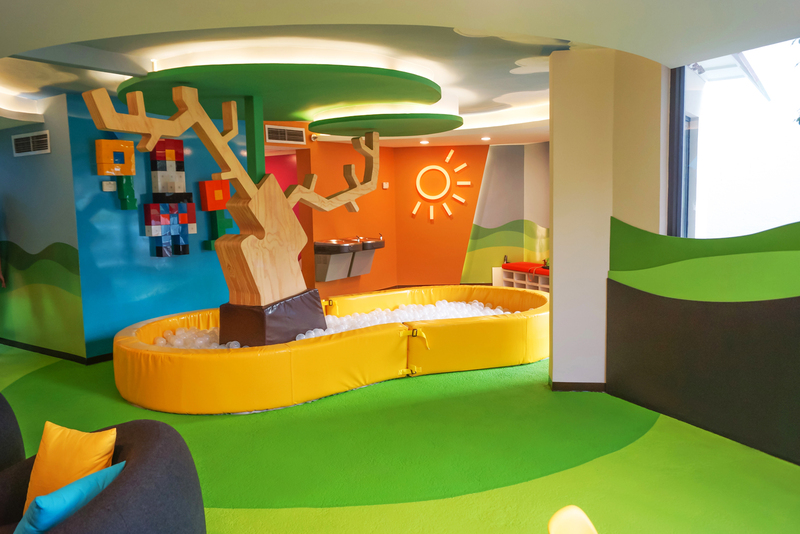 All Park Royal Kids Clubs are located right in the heart of the action – so parents can relax and enjoy even just a few feet away. • They’re also supervised! All the Kids Clubs are supervised by trained attendants. And kids are always under the watch of two or more adults! You can meet them, see a schedule of planned activities, and discuss any special needs your kid or kids may need. • Schedules are posted, too. Lots of activities require a little planning, so, parents can check with each Kids Club to see what organized, and what free-time events are planned. That way, kids can take part in just what they want to, or they can stay all day and take part in everything. It’s up to you – and your kids. • Kids Clubs are especially for kids between five and twelve. 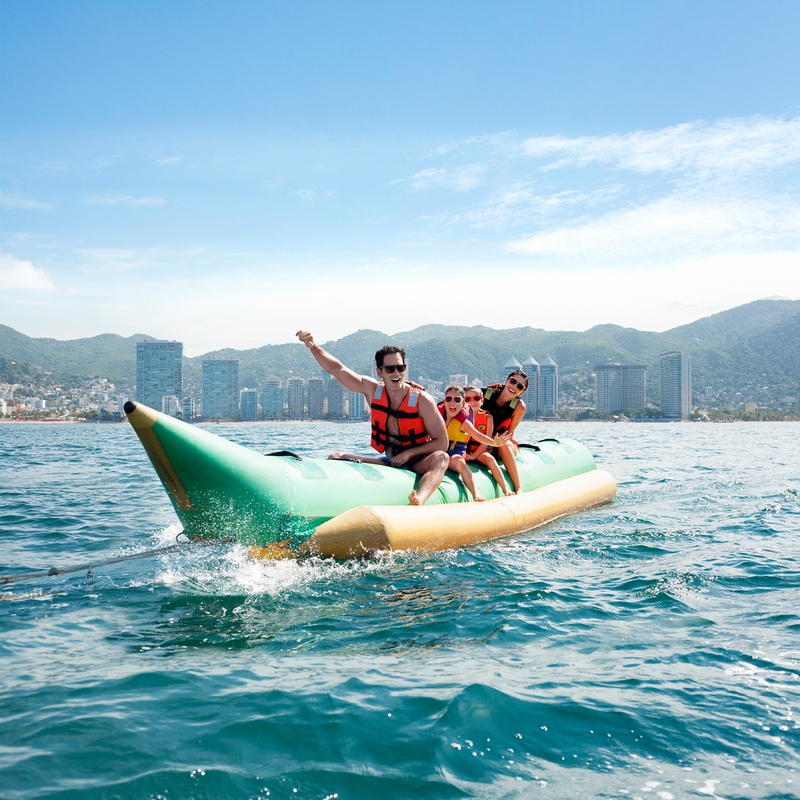 Older kids and teens tend to take to the beach or any of the other activities on the hotel grounds… but younger kids go best with some supervised activities and lots to do. • There’s swimming! Organized kids’ swimming pool games are just the start, but they’re a big part of what kids like best. • Water Slides! With water slides, club houses, and playground equipment in and around the pool, it’s action-packed and active kids have no trouble mixing right in. • Kids don’t need to be “water-confident.” Non-swimmers, and younger kids can get activities in the wading pool, or they can stay on dry land. It’s up to you and your kids. • There’s lots of calmer action, too. 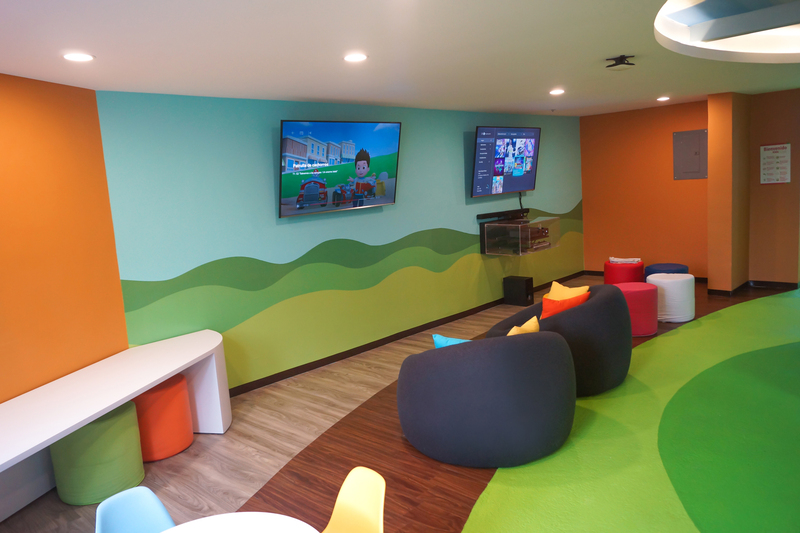 How about the Mini-cine movie area, for lazier afternoons and when kids get tired out? • Arts and Crafts! But lot of parents want to see summertime arts and crafts, even during a long beach break in February! 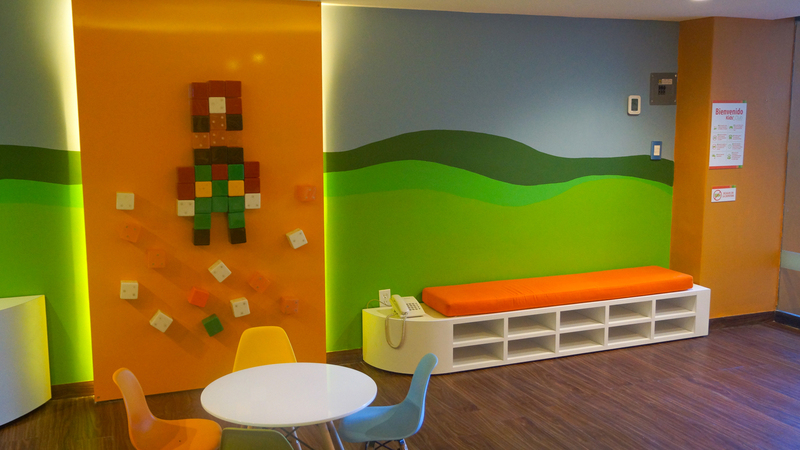 • Kids Clubs are constantly renovating! Rough and tumble kids’ areas need continual upkeep, like twice a year painting and close inspections to make sure everything is ship-shape and safe. • There’s lot’s that new! More recent additions to the Kids Clubs at Acapulco, Ixtapa, and the Grand Park Royal Cancun Caribe include ball pits filled with plastic balls, and a bridge suspended overhead. • There’s lots of safe indoor fun too. There’s also climbing walls, magnetic walls, and even indoor camping areas with places for imaginations to run a little wild. 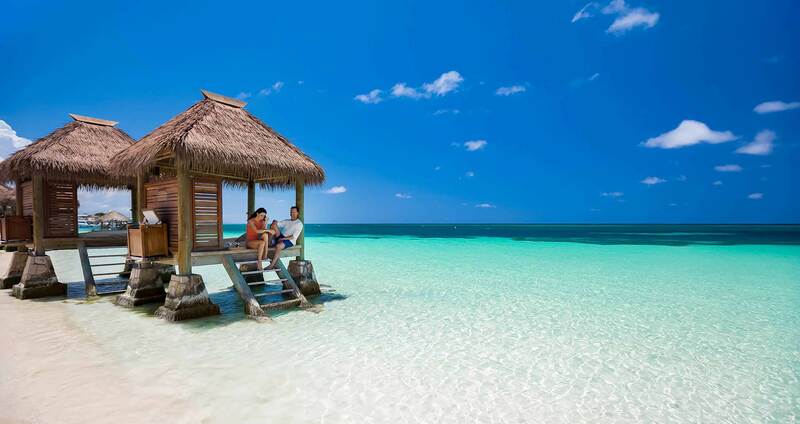 • Parents just relax and enjoy. You might be surprised how much more relaxing a vacation is when the kids are put to supervised play, and you get to settle in for some sun and fun. • Vacation means time together. But it doesn’t have to mean more of the same. If you’re raising kids, every day, then you deserve a bit of time off too. And if you’re already investing in time away, then why not make it the best it can be for everyone in your family? • Did we mention the water slide? Kids’ eyes tend to light up at the mere thought of the world the Kids Club can open up for them. But that doesn’t mean you can’t enjoy it too. Parents are welcome inside the Kids Club areas just about all the time. • Parents do have to stay onsite. Like any resort, the Park Royal does not permit parents to leave the resort grounds while kids stay inside in the Kids Club. But then, it’s the Park Royal. 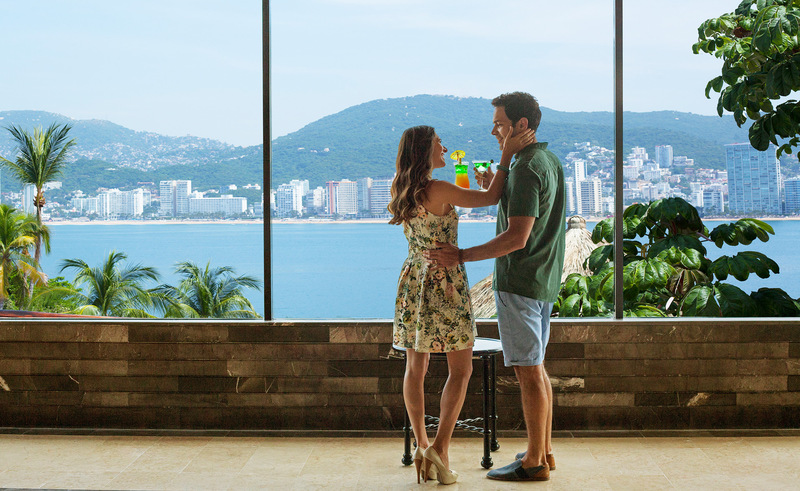 We think you’ll find plenty to keep you and your spouse occupied, from the spa, to the pool, to the beach. There’s always plenty to enjoy. Remember, this is your vacation, and your kids’ vacation too. Make some special time for every member of your family and pay attention to what everyone wants, and what everyone likes. But while you’re at it, don’t leave parents out of the equation. 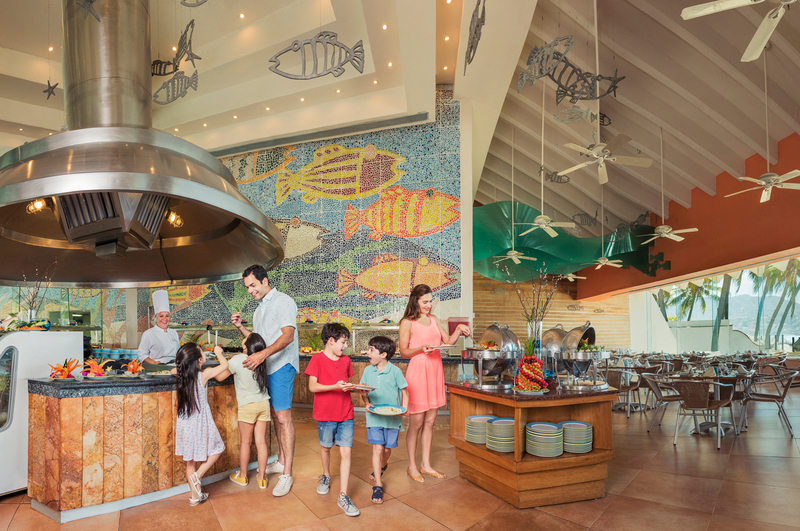 The Park Royal Kids Clubs are all designed and intended so that everyone in your family gets the most out of YOUR VACATION!